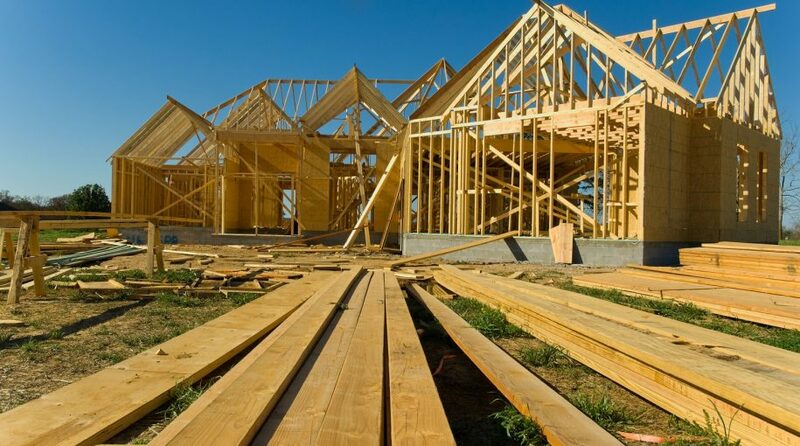 The 10-year benchmark Treasury yield fell on Wednesday, causing homebuilder exchange-traded funds (ETFs) to gain strength, such as the iShares US Home Construction ETF (BATS: ITB) and SPDR S&P Homebuilders ETF (NYSEArca: XHB). ITB gained 2.36 percent while XHB rose 1.15 percent in midday trading. Meanwhile, the rest of the capital markets fretted over Treasury yields. The 10-year note hit its lowest level since late 2017, causing fears of a global economic slowdown that caused the Dow Jones Industrial Average to fall as much as 200 points. Investors are honing in on the higher 3-month yield relative to the lower 10-year yield–a condition that causes an inverted yield curve–a possible signal of a forthcoming recession. Last week, the central bank decided to keep interest rates unchanged. In move that was widely anticipated by most market experts, the Federal Reserve on Wednesday elected to keep rates unchanged, holding its policy rate in a range between 2.25 percent and 2.5 percent. In addition, the central bank alluded to no more rate hikes for the rest of 2019 after initially forecasting two. Following last week’s rate decision, the 30-year fixed mortgage product fell to 4.34 percent, which is the lowest in over a year and 19 basis points lower versus the same time a year ago, according to Mortgage News Daily. Following the Fed’s aggressive rate-hiking policy in 2018, the 30-year fixed rate went over 5 percent at the start of November, causing home sales to fall sharply during the months of December and January. Leveraged plays on homebuilder stocks include the bullish Direxion Daily Homebuilders and Supplies Bull and Bear 3X Shares (NYSEArca: NAIL), which attempts to deliver triple the daily returns of the Dow Jones U.S. Select Home Construction Index.